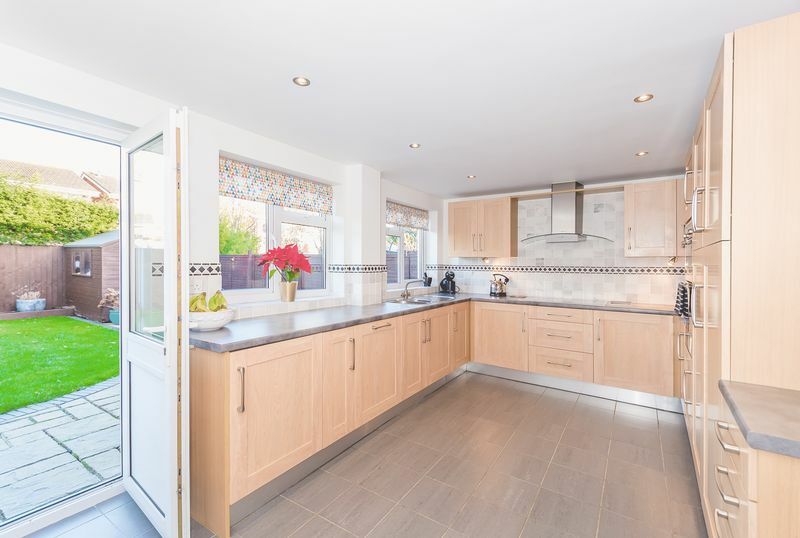 A substantially extended four bedroom detached house situated in this popular location. 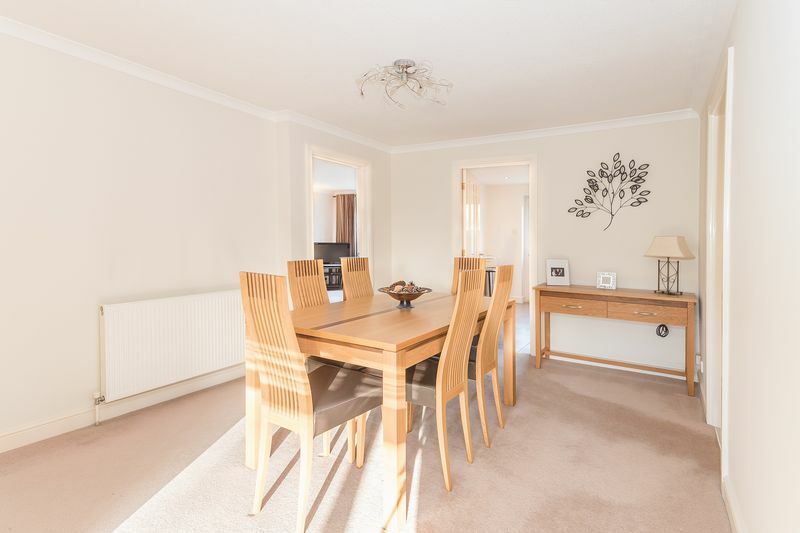 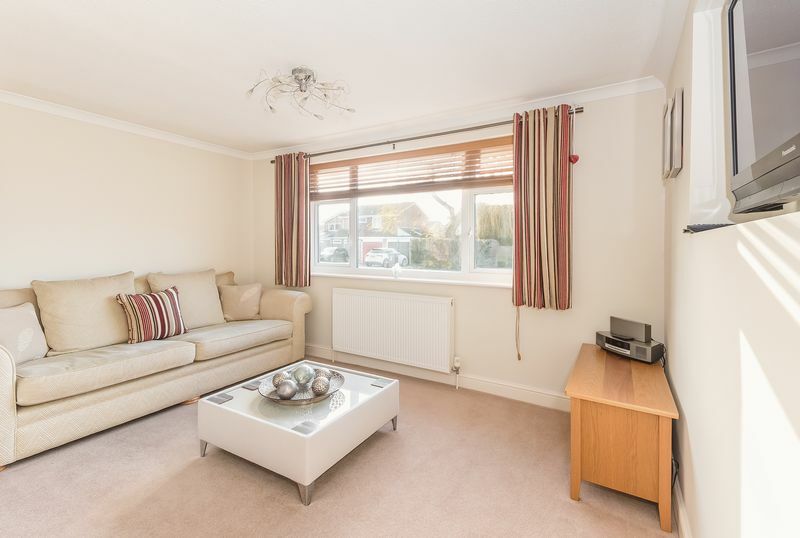 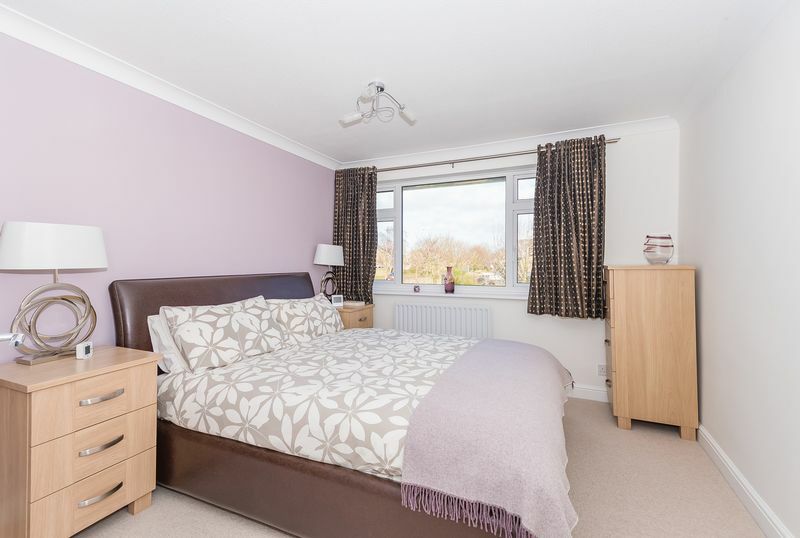 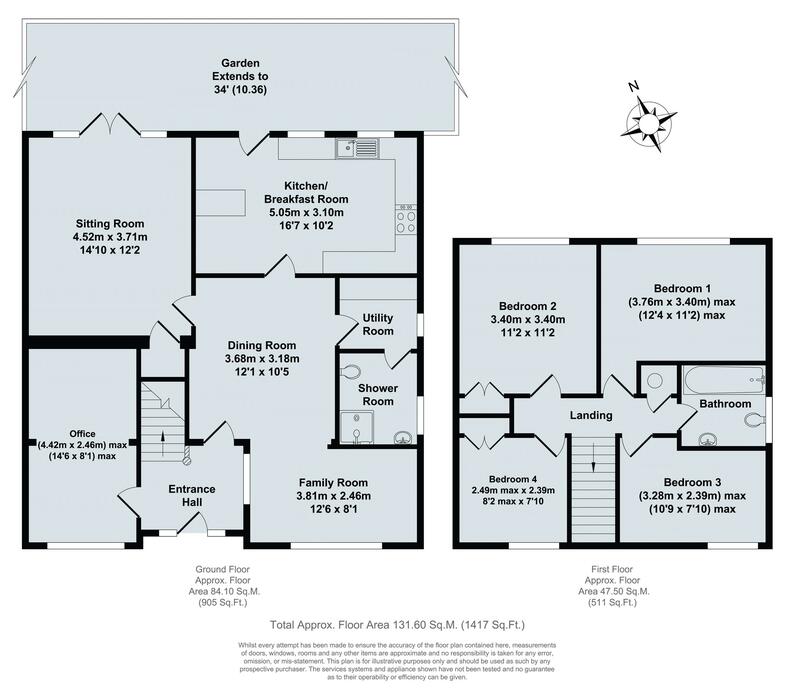 The well planned and generously proportion accommodation offers flexible living with the ground floor comprising entrance hall, office, dining room, family room, utility room, shower room, superb fitted kitchen/breakfast room and sitting room. 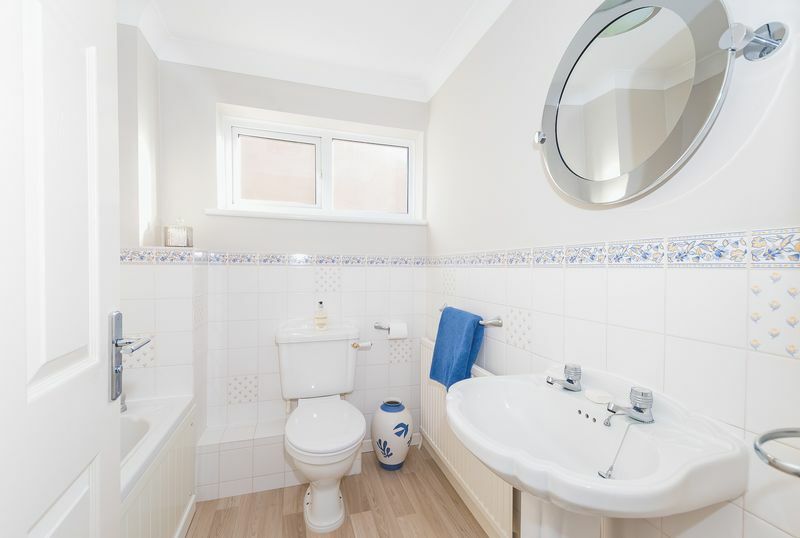 To the first there are four bedrooms and a family bathroom. 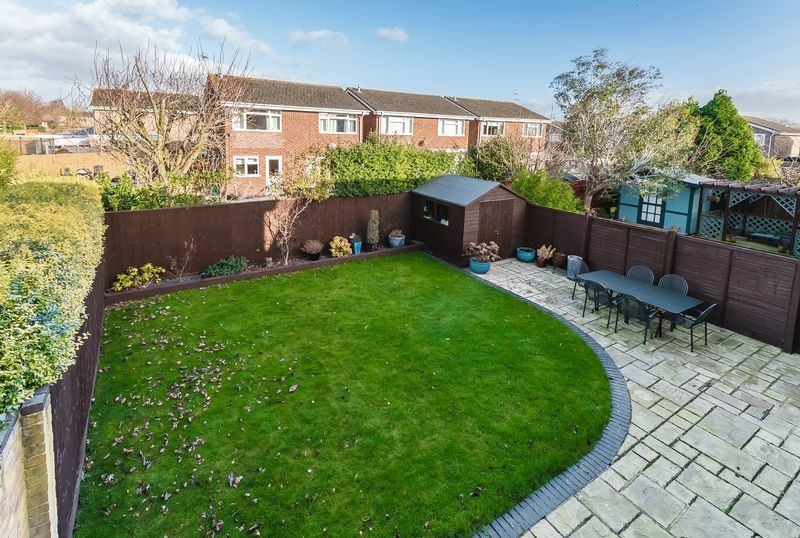 Outside there is a block paved driveway providing extensive off street parking and to the rear an enclosed garden which is laid predominately to lawn and complimented by a generous patio and attractive borders. 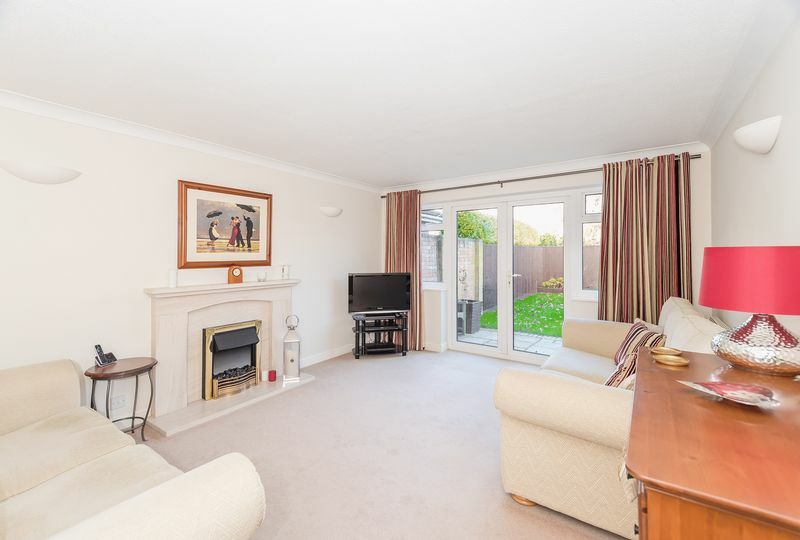 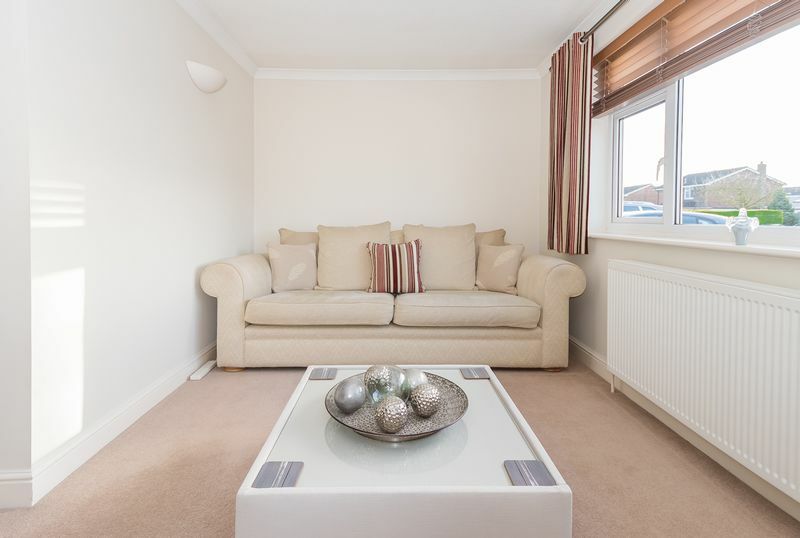 The property is presented in excellent order throughout. 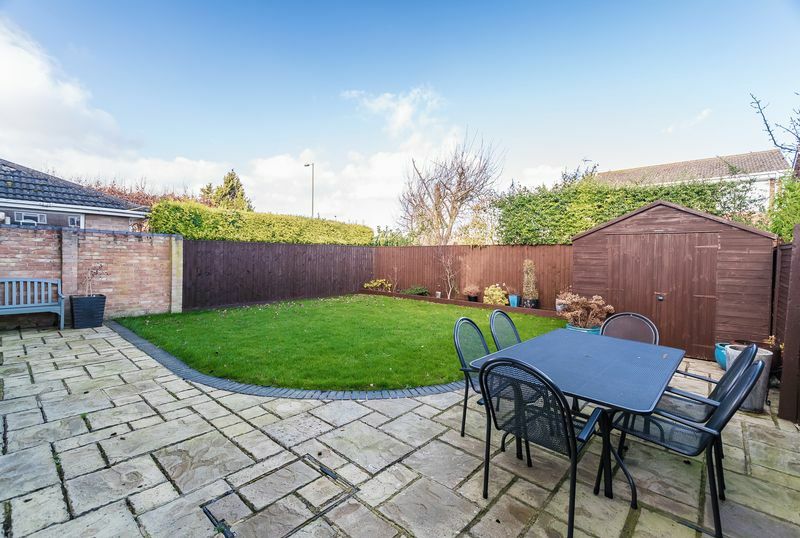 Grove is situated approximately 1.5 miles north of award winning Wantage. 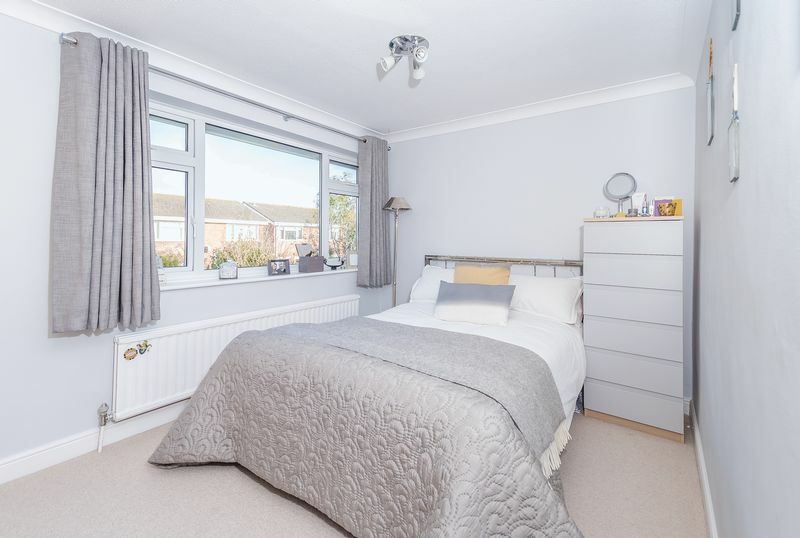 There are a good range of every day facilities including Millbrook and Grove Church of England primary schools, Local Park, two public houses and a parade of shops on Main Street, with a further small precinct in Saville Way. 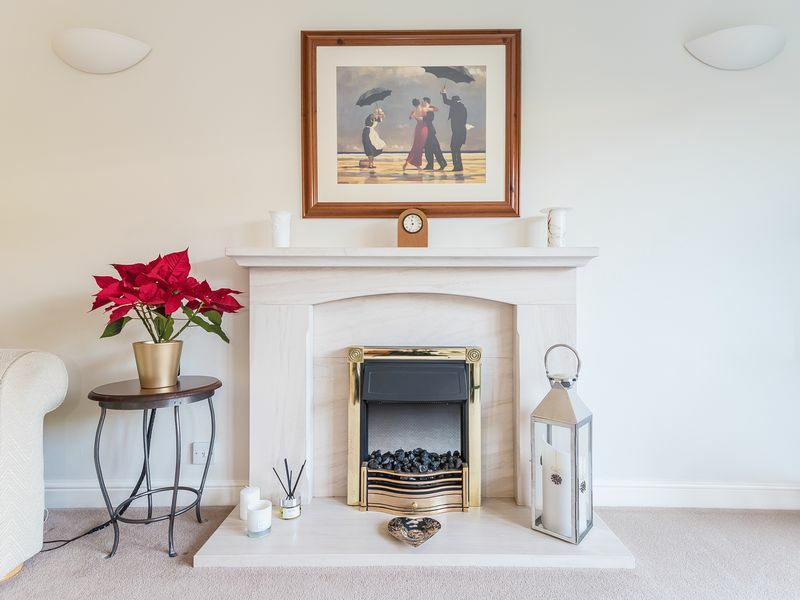 Located c. 13 miles southwest of the historical university city of Oxford, Grove has some of the finest schooling on its doorstep. 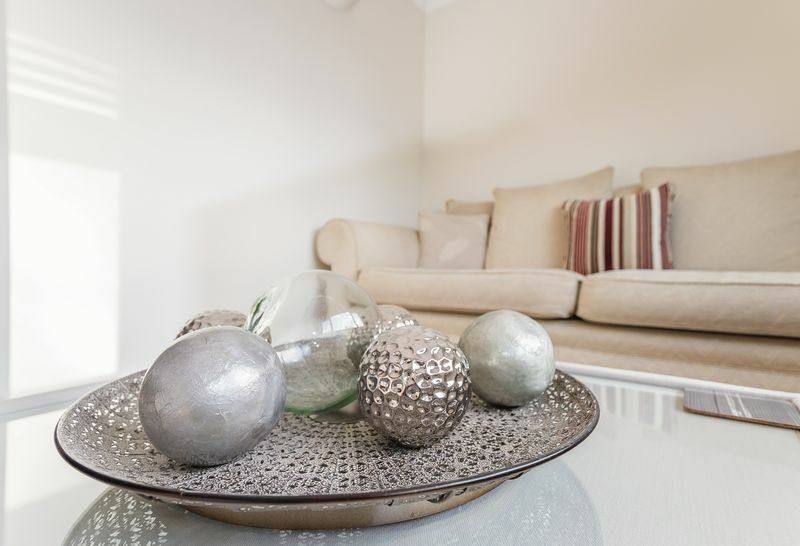 Grove and nearby Wantage together offer a broad range of shopping, leisure and sporting facilities. 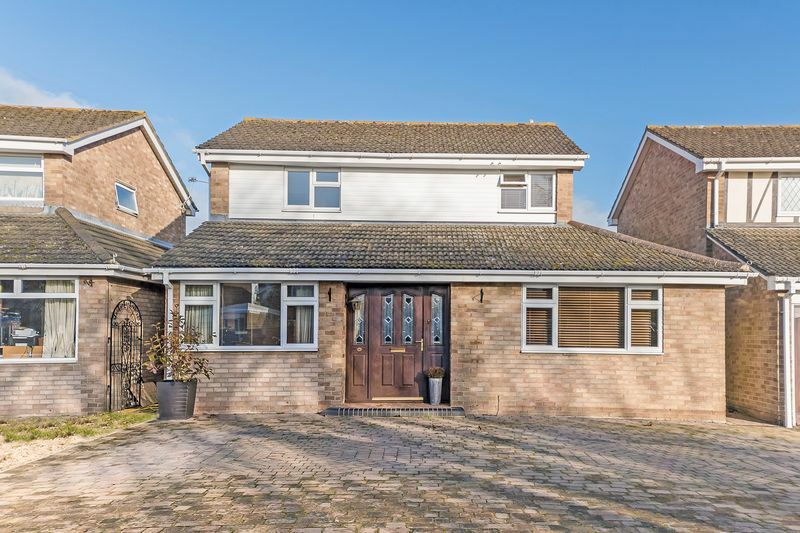 It is also well served by communications with access to the A34 connecting to the M4 in the south and the M40 in the north. 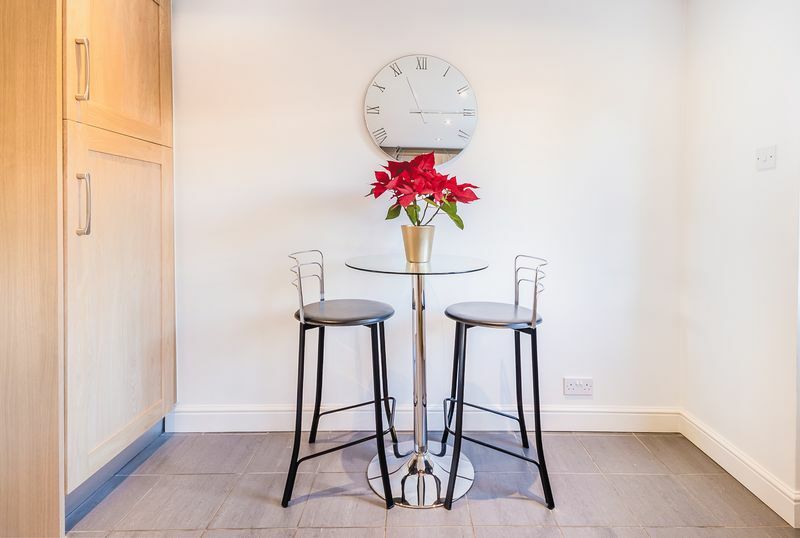 There is a mainline station at Didcot (c.9 miles) offering a fast service to London, Paddington c. 40 minutes.